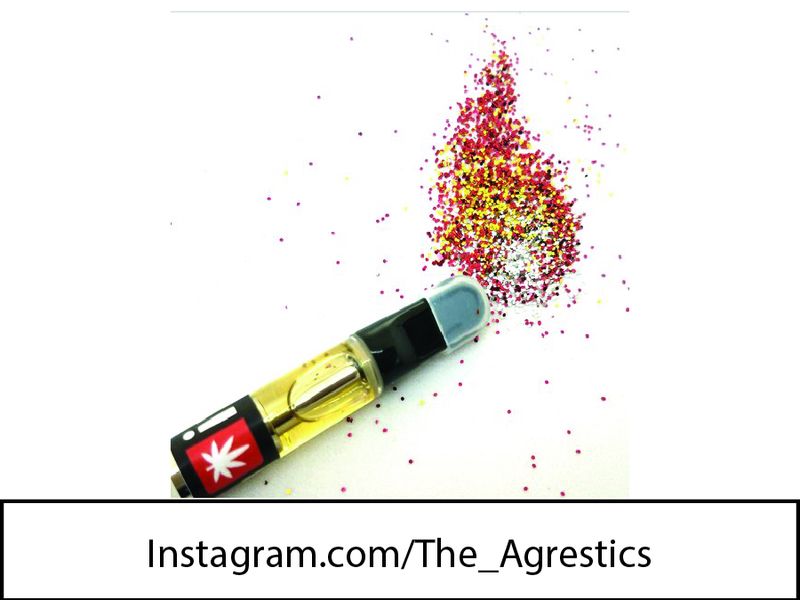 The original Agrestic, with an opening date of April 15th, 2014, is a family owned boutique cannabis dispensary with a focus on sophisticated and innovative approaches to connoisseur style consumption through experience, education, and open-minded experimentation. Located at 1665 SE 3rd Street in Corvallis. We have extensive experience cultivating the highest quality flower in our sister garden, Renegade Roots, in a great variety of strains. We offer our customers a chance to try their hand at cultivation in the form of clone sales, while also offering a variety of every grade of finished flower, neatly manicured and ready to smoke. Learn more about the strains we're working on at renegaderoots.com, and tag us @renegaderoots on Instagram if you're smoking or growing Renegade Flower. The Agrestic North is an unforgettable cannabis boutique, unrivaled in Oregon. We offer expert customer service and purchasing assistance directed at finding your ideal experience. Our environment is designed to mirror a spa, and though we carry product in every price range, we always deliver on quality, both in our product and in the purchase experience. Located at 1945 NW 9th Street in Corvallis. Yeah, but do you like like us? One of the best ways to keep up with what's going on at The Agrestic stores is to follow us on social media. We try to make it extra worth your while by being creative and fun, and we list our Deal of the Day for each store on our Instagram page. So what better way to join our little Agrestican Tribe than by following us, liking us, tweeting with us, and tagging us in your happy cannabis posts? With cannabis newly legalized, much remains to be discovered about ingestion. Cannabis is very personal and each experience is singular. We're the pioneers, discovering all the facts and fictions of consumption, and we seek out products which are proven to perform. Often, we fall back on a more rudimentary method of exploration: We try it all. And then, of course, we give the best of it to you. Our impact on the community and the planet matters to us. The Agrestic is a family owned company with a deep commitment to ethically driven policy. We are involved in our local community and support organizations such as Kiwanis, CASA Voices for Children, Chintimini Wildlife Center, and more. We are committed to compassion toward our fellow humans and speak out for equal rights for all, providing equal employment opportunities to every person who comes to us and a safe, protected environment to work. We are also committed to compassion toward our fellow non-human creatures, and we carry only vegan edible and topical products. We are devoted to ending suffering everywhere we find it. Renegade Roots, Inc., is a sister company to The Agrestic and under the same ownership. Our garden is where we cultivate the cannabis we know our customers are aching for, using carefully developed techniques and deliberate craft to bring unique strains in every price tier. This is also where we nurture the strongest clones you'll find in the state so you can put them in your garden knowing they'll be hardy and pest free. Sinful Edibles is a vegan line brought to you by The Agrestic's sister company: Sin Industries, Inc. We'll be back as soon as our OLCC license is finished processing with a line of the finest ethically sourced vegan infused foods around, prepared in our own licensed kitchen. No one puts more heart into edibles than we do.